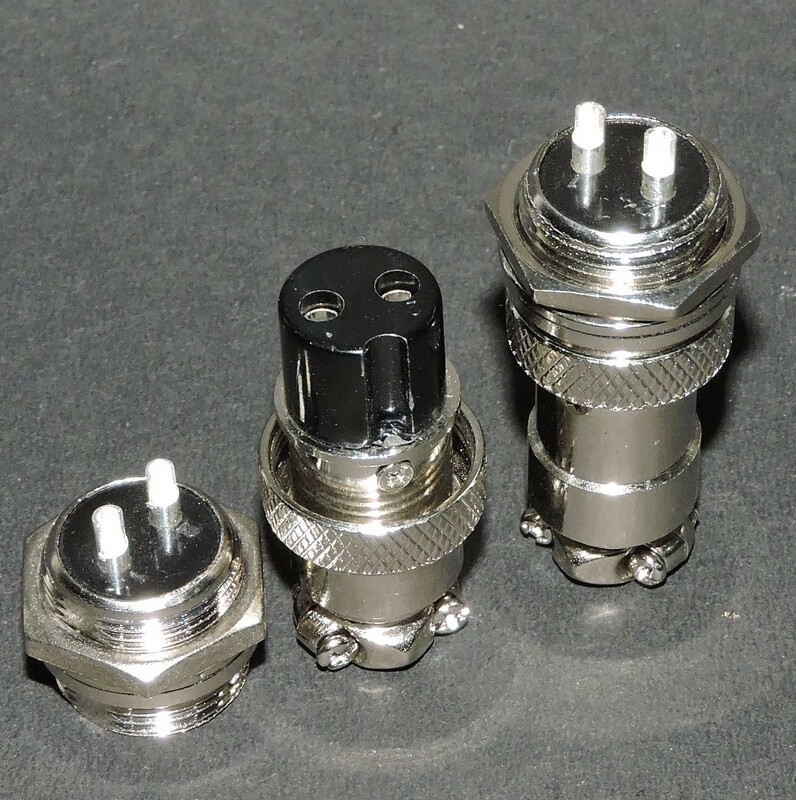 These panel connectors are useful in making clean and safe electronic enclosures. Drill 16mm hole in the panel and mount the male part of the connector. The female part can then be easily connected/disconnected.